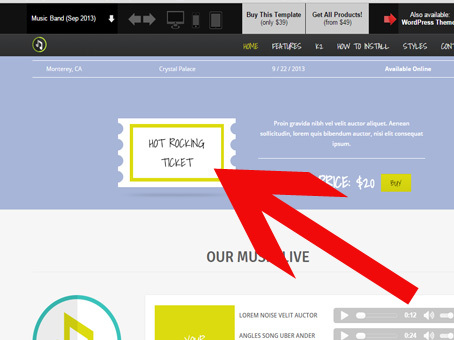 trying to find where the graphic Hot Rocking Ticket is? not able to find this? On original template demo, in position advert2, there's a menu. There's no custom html module in advert2 position. Its the Hot Rocking Ticket Graphic I am looking to change. My bad, please can you move this thread to the right cat.